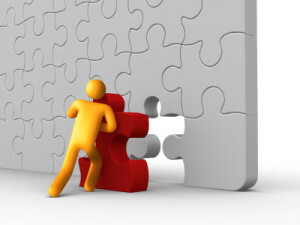 What will happen in the iGaming industry in 2011? 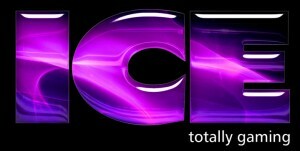 The ICE Total Gaming show is coming up this month, January 25-27th, and everyone in the iGaming industry will be there. Last year was a bit dissapointing but I’m really looking forward to this year’s show. Will we see anything new this year? I am especially interested in the following areas: Innovation, Customization, Mobile platforms and User Experience. What new interesting products and services will we see this year? 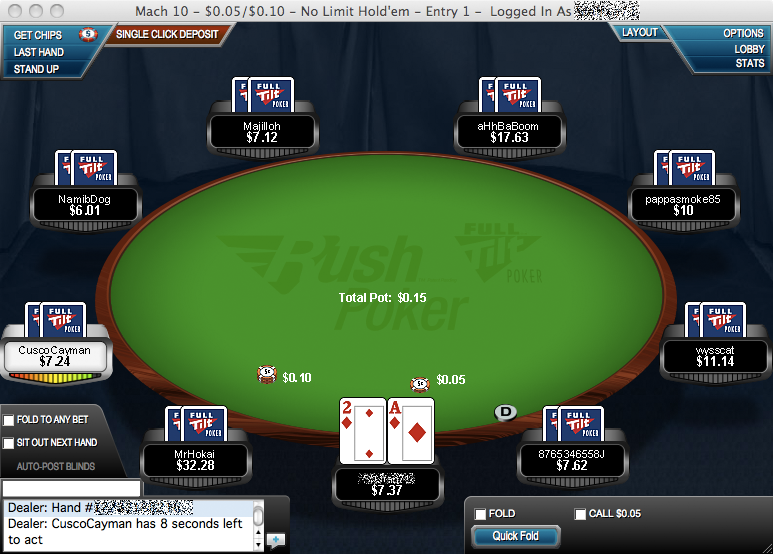 One of the most interesting last year was Full Tilt’s Rush Poker which was a new way to play poker faster. This year I hope we’ll see more innovations within the sportsbook and casino area. It has been pretty much the same for years now. 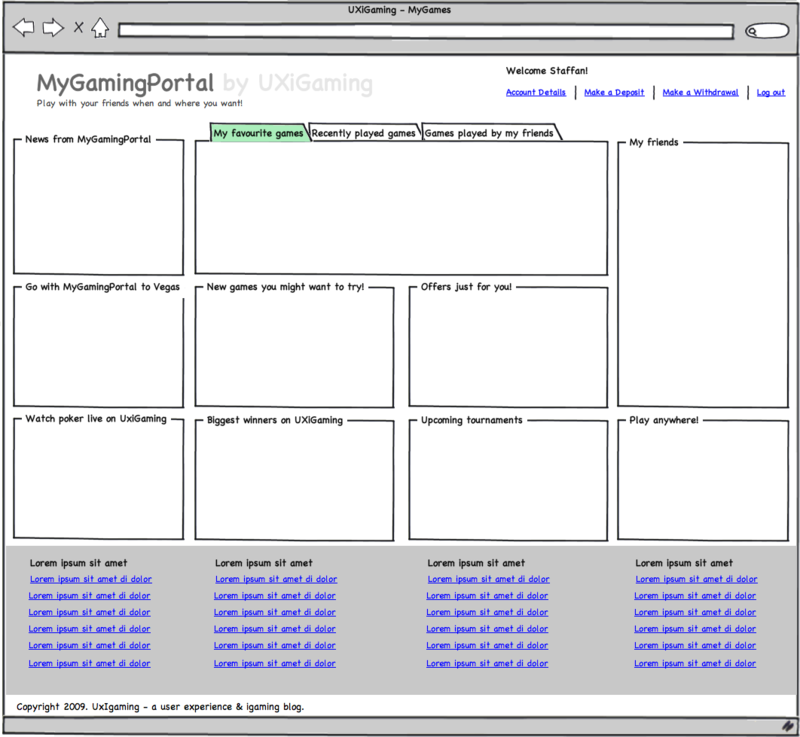 Today most gaming portals are very static in the way they present information and games. It is really time for gaming operators to get to know their players and start to customize their content. Not all players are the same! 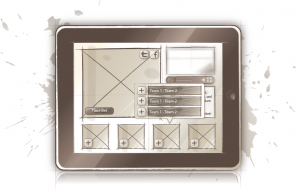 Last year we saw many iPhone Apps as well as apps for the iPad and Android phones. I know that we will see even more this year. And hopefully we’ll see some new cool location based apps. It will be more and more important to let players play when and where they want, not having them only sit by the computer to do so. User Experience is a hygien factor today but still many gaming operators make it hard for players to register and start playing. They make it more difficult than it have to be by not having a one-account solution. You need to help the players by looking at the whole gaming experience not scare them away! What will 2011 bring for me? Work with gaming companies and help them with their gaming portals/products/services. Write 2-3 blog posts a week with a redesign post every other week. Work on my own PRIM product. See you all at ICE!